The power of product reviews compels you to use them when optimizing or adjusting your brand's digital marketing strategy. The Takeaway: You should use customer reviews to frequently optimize and adjust your digital marketing strategy. Today's shoppers put a lot of faith into product reviews. 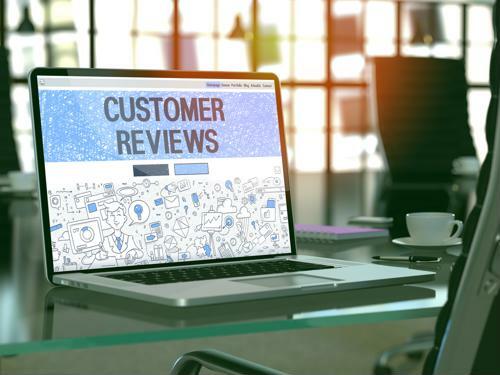 Last week in Part I of this series, we shared some of the ways to leverage customer reviews and other user-generated content to optimize sales. But product reviews can have additional value for your brand - like improving your understanding of your customers and their use of your products. Ultimately, the best product content is not only effective in the sales process but accurately describes your product to its end user. After all, it's what they are relying on to understand the purchase before they buy. Here are five ways to use product reviews to your advantage when optimizing your digital marketing strategy. BazaarVoice sponsored a Forrester survey, which came back with an interesting finding: Compared to your brand's product content, consumers trust user-generated reviews three to four times more. That's why BazaarVoice's Michael Dehaven recommended getting customer reviews in front of shoppers' eyes as soon as possible by putting them before marketing copy and product details. For one, you have the trust thing. Secondly, Google ranks websites according to fresh and engaging content, Dehaven explained. So by prioritizing user-generated reviews on your product pages, you're improving the SEO of your brand. Take feedback from reviews and use it to improve your product pages and optimize the information you provide. This tip isn't a groundbreaking realization, but it's still important to mention that your brand should always consider product reviews when heading back to the drawing board. Sometimes, negative reviews point out an aspect of your products that you could never have thought of yourself. 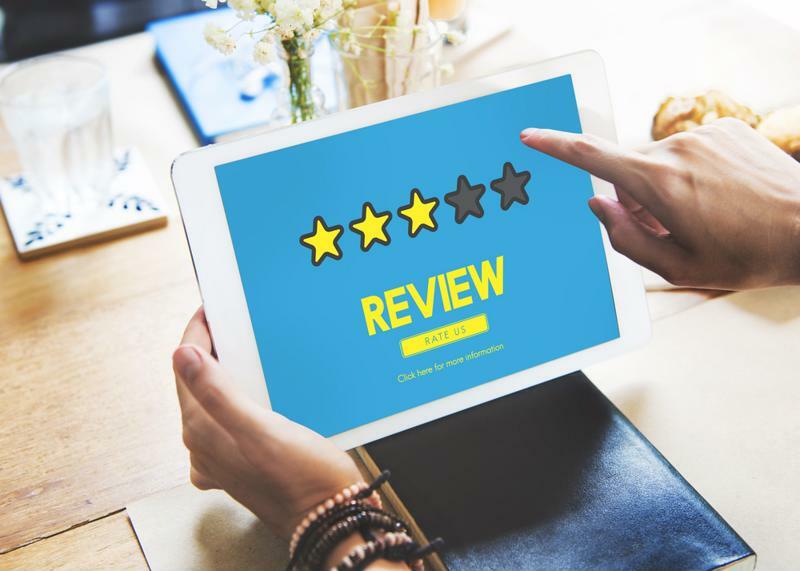 PowerReviews' Faith Hinz detailed an experience that home furnishings retailer Room & Board had with product reviews: One of Room & Board's items had an average star rating of 3.7, but there was some negative feedback hidden in the reviews pertaining to the cushions. So Room & Board told the seller, which fixed the issue. And boom! The product review average jumped to 4.3 stars - which happens to be a review score with the "highest probability of purchase." "If the customers are telling us that there are certain specifications on the product pages that are incorrect, or we're missing information, or they're asking questions about the same thing over and over again that seems to be absent from the content that we already have, we ... consider putting those pieces of information that are missing onto the product pages so that future customers will benefit from that." Are you marketing your product to the wrong audience and getting poor product reviews as a result? Or is there a segment of your review-writing customers that doesn't line up with your anticipated demographics? Those are questions that you can answer by digging into customer reviews, both the positive and the negative. Check out who is saying what and share those insights with your sales team to better position your products in marketing and sales materials. "Regularly refresh your product content in alignment with reviews." User-generated product reviews are an exceptional source for the language that you should be using in your product content (titles, descriptions, specifications and so on). After all, customer reviews are full of the keywords and terms that the average shopper uses to describe your products. So, steal their language and create better-quality product content with it. But it doesn't end there. You should frequently read your products' review and regularly refresh your product content in step. That way, you'll be able to constantly improve the performance of your product content over time. It's important to note that you need a product content management platform to keep your product information updated and consistent across each and every digital channel. How else do you plan on managing and syndicating your product content efficiently and updating it frequently? The power of product reviews compels you to use them when optimizing or adjusting your brand's digital marketing strategy. So, start incorporating these five tips into your processes, and let us know how else you plan to leverage reviews in the creation of product content this summer.